Elegant Home, excellent for entertaining. 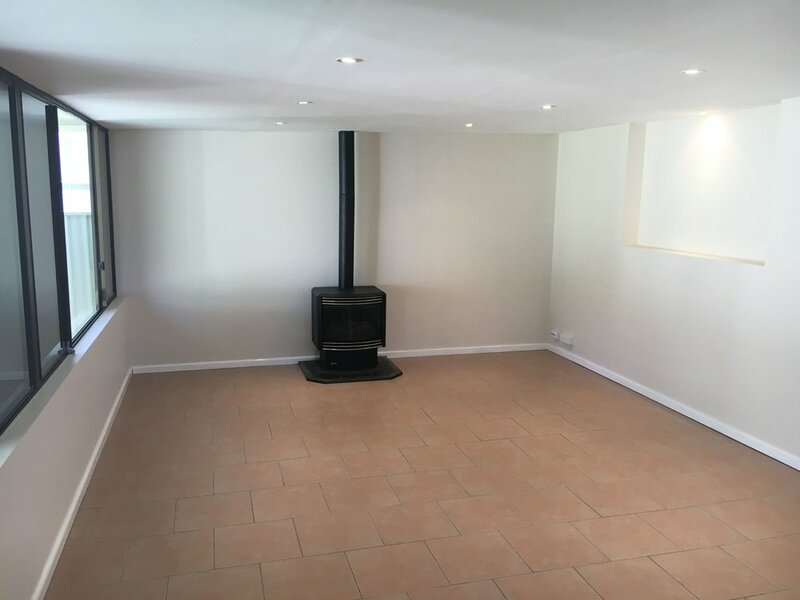 The property has recently been updated and freshly painted with plenty of improvements. A brisk stroll will take you to the beautiful Bellambi Lagoon ,’take a towel’ as a stunning beach lies await for your enjoyment. Strictly no smoking and no dogs.